When it comes to shopping for Christmas, there isn’t anything I love more than gifts pre-packaged into the cutest holiday-themed packaging. One brand that has always done that exceptionally well each season is L’Occitane. 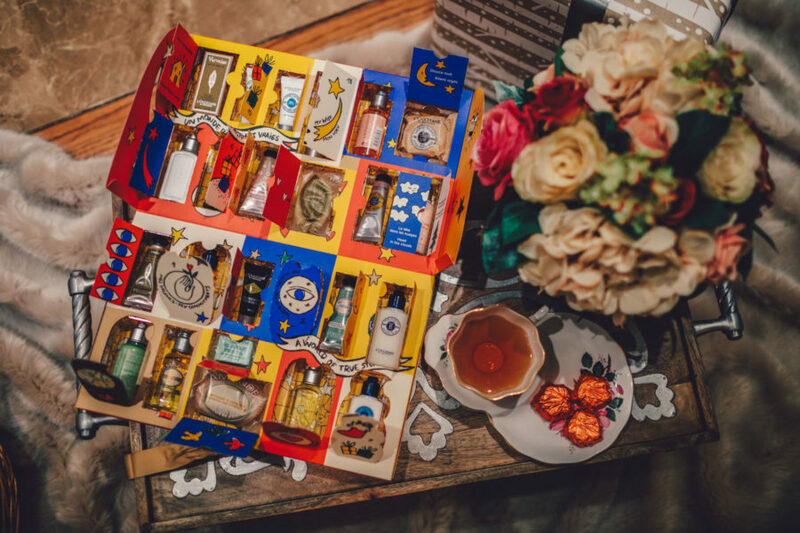 This year, I’m especially eyeing the Signature Advent Calendar L’Occitane created to support UNICEF. I’ve always felt that the holidays are a time to give – and while we should give freely to our loved ones, we should also consider those who are less fortunate during this time. 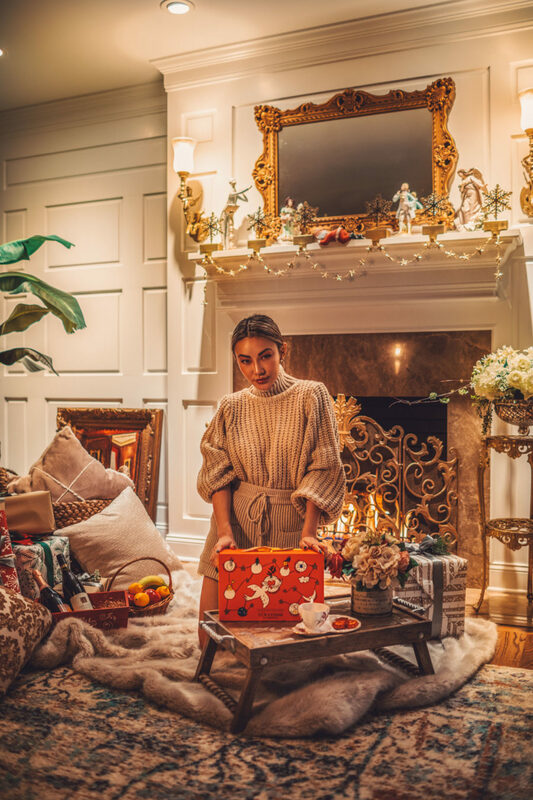 This is why I’m so honored to partner with L’Occitane to share with you guys this wonderful holiday gift that’s great for someone you care about but also helps another in need. To give you guys a little background, L’Occitane has joined UNICEF to help improve the lives of 1.7 million children around the world. Together, they are working to fight against preventable childhood blindness by providing Vitamin A Supplements to children for every Signature Advent Calendar sold. As a mom with two little girls, I couldn’t imagine what that would feel like, so this definitely hits close to home. I couldn’t be happier telling you guys all about it. In case you don’t know, an advent calendar is a special calendar used to count down the days till Christmas. It usually contains small compartments that are numbered, which are to be opened on each day of December until the 25th. This one by L’Occitane includes 24 travel deluxe sizes of its best sellers. Most of the products are body care based, which is so ideal for winter, a season that leaves most people’s skin dry, itchy, and irritated. 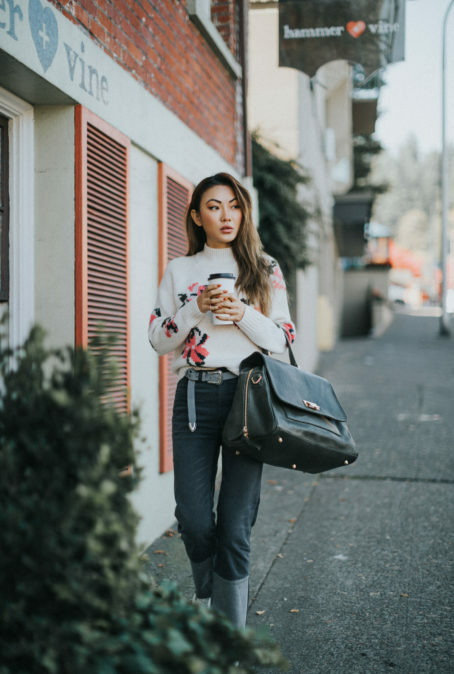 I was so excited to see that the Shea Butter Hand and Foot Creams as well as the Almond Shower Oil are a part of this set because they’re a few of my personal winter must-haves. 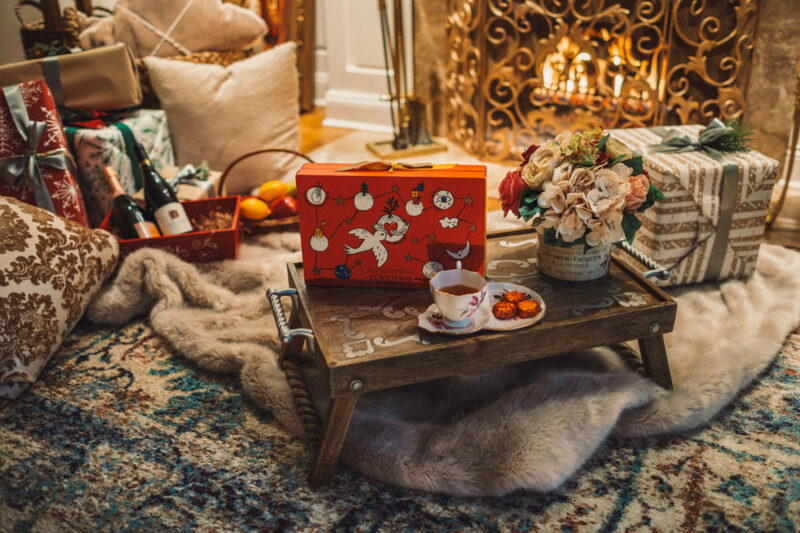 This Signature Advent Calendar makes a great introductory set for any beauty lover who’s new to this divine French brand – or one who already loves it. I’ve always been a sucker for L’Occitane’s serums and delightful-smelling lotions and body creams, so I know this one won’t disappoint. The excitement of discovering a beauty product each day never gets old – and the festive, whimsical illustrations make it that much better. It’s hard to believe that it’s only $59, which is more than reasonable. 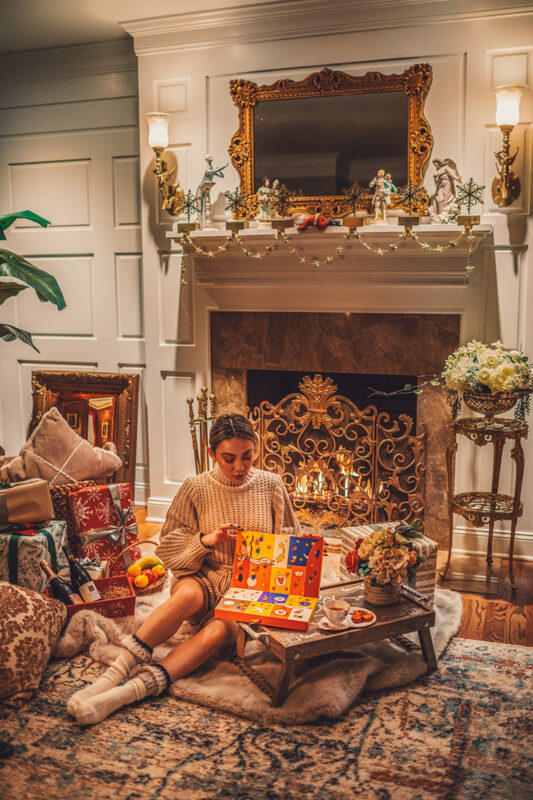 As you plan out your holiday gifts this year, definitely consider L’Occitane’s Signature Advent Calendar for yourself and someone else that matters! I know I’m stocking up on a few for friends and family! 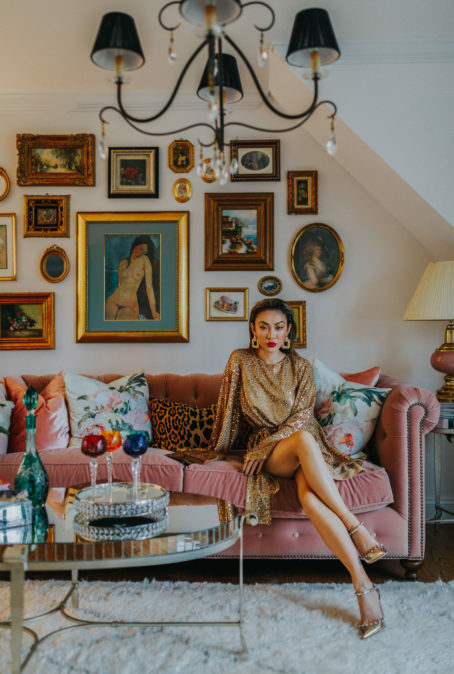 This post is written in partnership with L’Occitane. All thoughts and opinions are my own.